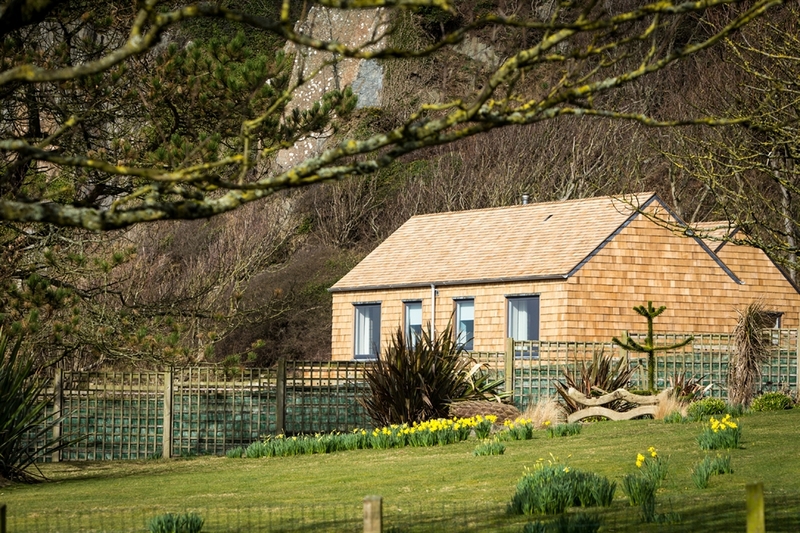 A stunning luxury 2 bedroom newly build self catering cottage in a beautifully secluded part of South West Scotland with fantastic sea views looking over to Northern Ireland. 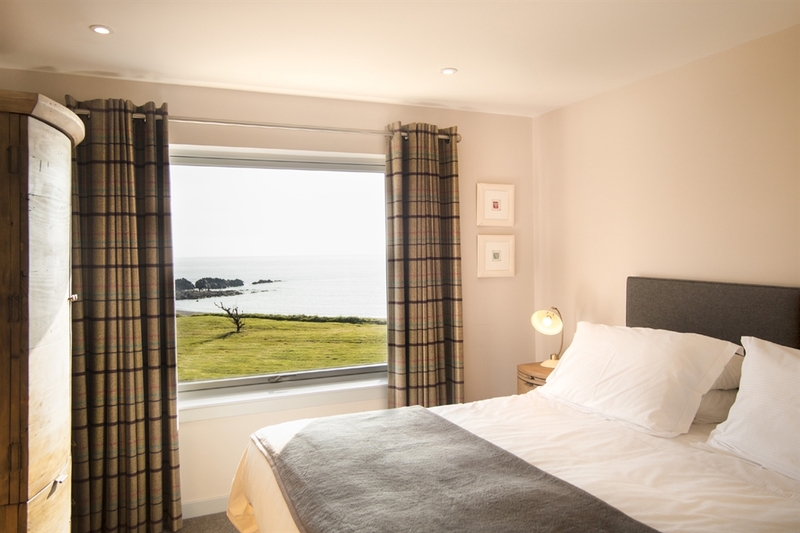 Situated on the stunning Scottish coastline near the picturesque harbour village of Portpatrick, the cottage has the feeling of rural isolation yet is perfectly situated to explore Dumfries and Galloway, BBC Countryside Holiday Destination of the Year 2016, and South West Scotland. 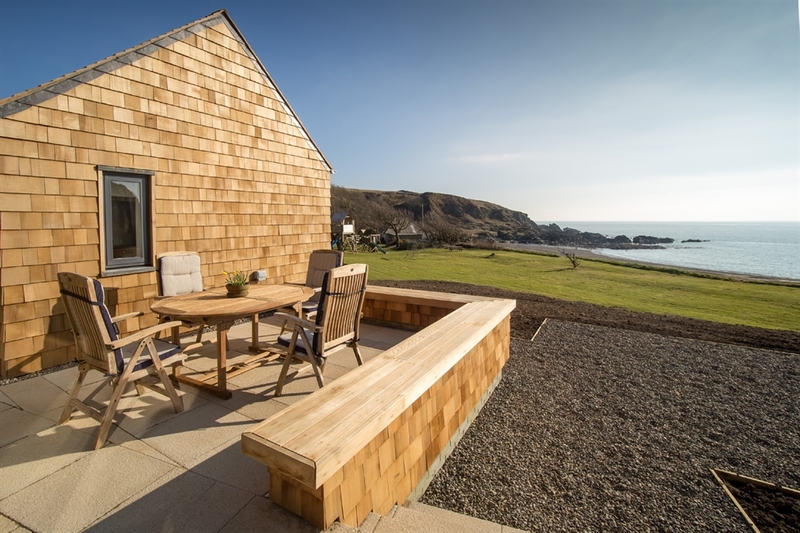 Shingle Lodge is a newly built cottage which offers luxury self catering accommodation of the highest standards for up to 4 people. 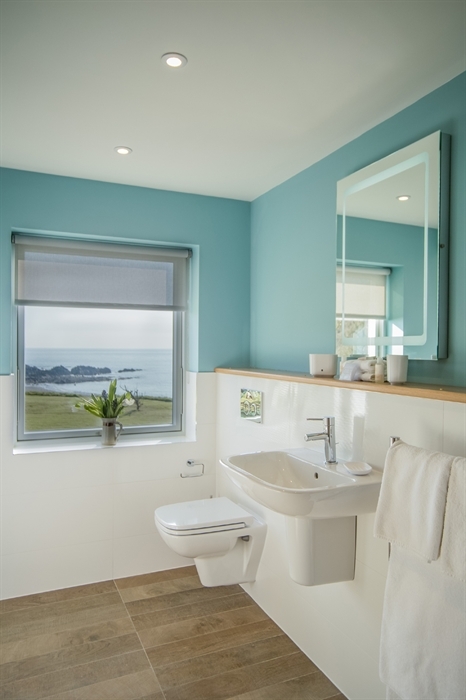 With its unique z-shaped design it enables fantastic sea views from each of the two ensuite bedrooms and the living areas. 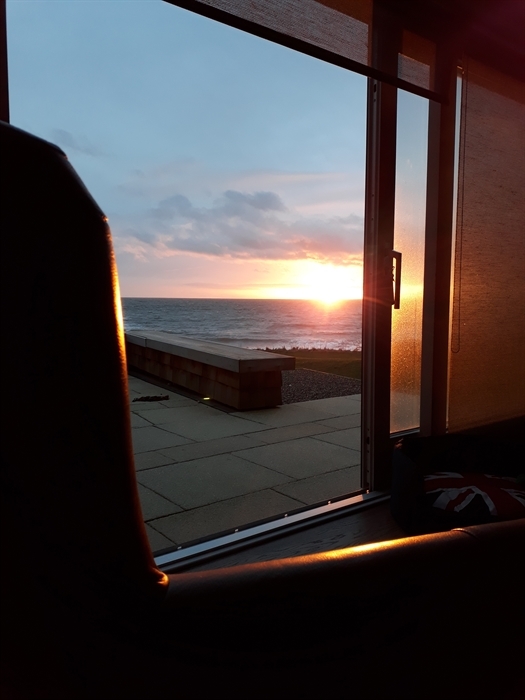 The relaxed living area has a vaulted ceiling with remote control roof window blinds, underfloor heating and panoramic sea views with a large patio door opening to a private terrace area. For the cooler evenings a log burner and plentiful supply of logs warm the living area. 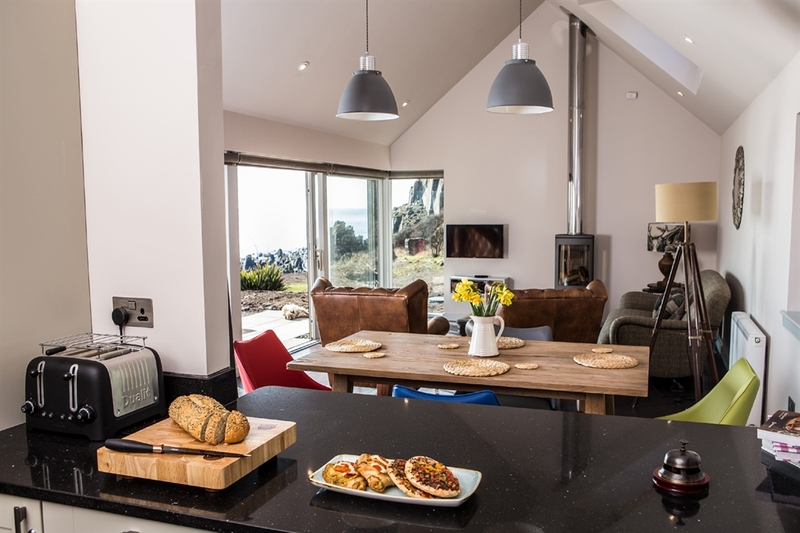 The fully equipped kitchen has everything that you may require during your stay, and the open plan breakfast bar allows connectivity with the living area. Truly a luxury home from home. Beautiful Egyptian cotton bedlinen, fluffy white towels, dressing robes and complimentary toiletries are included as well as a welcome breakfast basket with local and home-made produce. 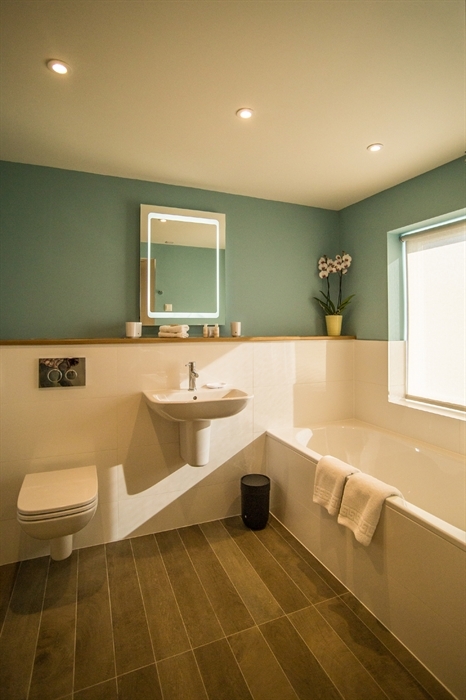 For those with restricted mobility the cottage is on one level with both ensuites having wet room style walk-in showers. 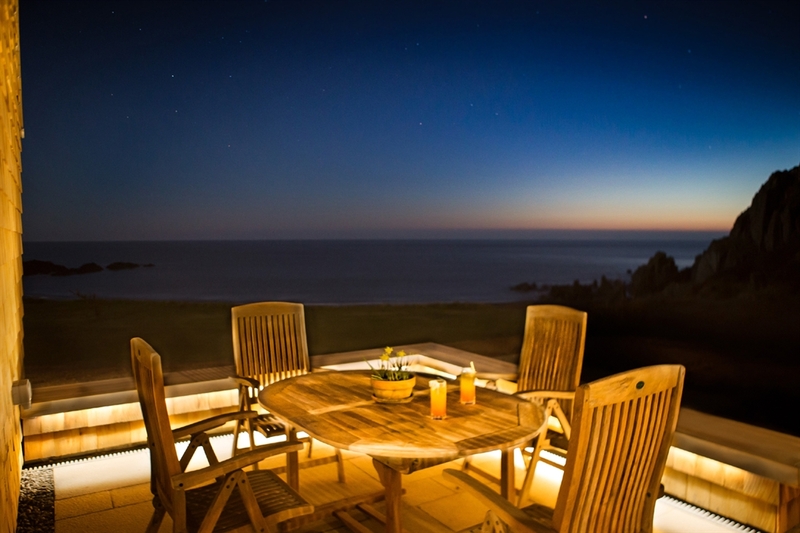 Shingle Lodge has Category 2 Disabled Access and equipment is available upon request. 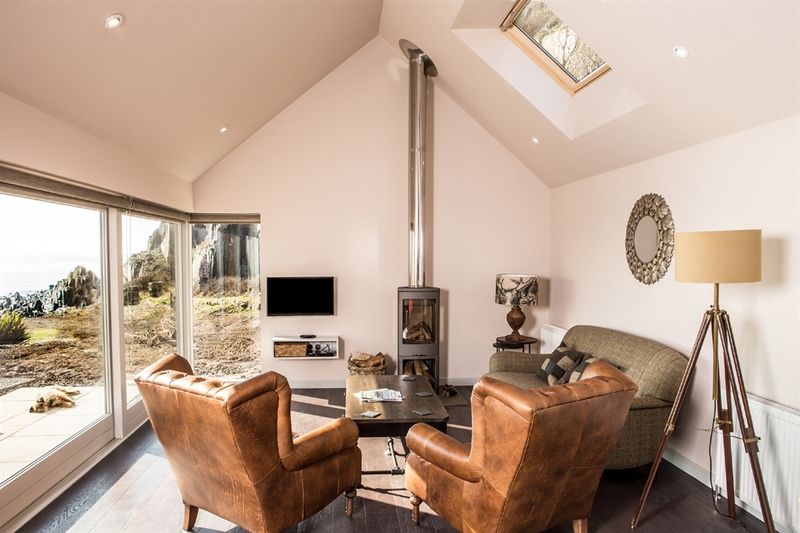 Within the cottage there is Freeview TV, DVD player and a few DVDs, free wi-fi, Bluetooth speaker and traditional board games. Within the area there are numerous rural walks, historic castles, sandy beached and friendly villages to visit. For the more adventurous there is a wide variety of activities to try from clay shooting, zip wire, tank driving, archery, watersports, mountain biking and even a human slingshot. Easily accessible are day trips to Northern Ireland with coach tours to the Giant’s Causway or the Game of Thrones tour, or to Belfast to the Titanic Exhibition, the Zoo or just shopping. Ayr is just over 1 hour by car and Glasgow is 2 hours. 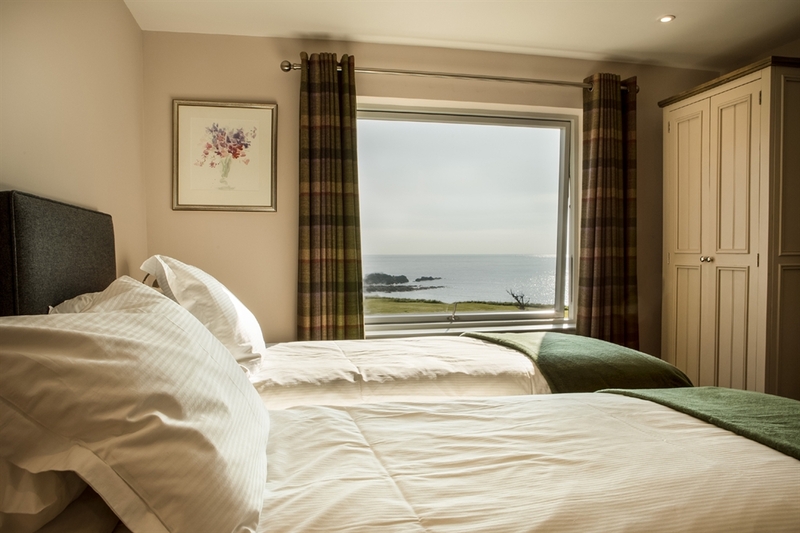 Award winning dining at Knockinaam Lodge can be arranged during your stay. Visa, MasterCard and American Express all accepted. Easily accessible by road, rail or ferry. 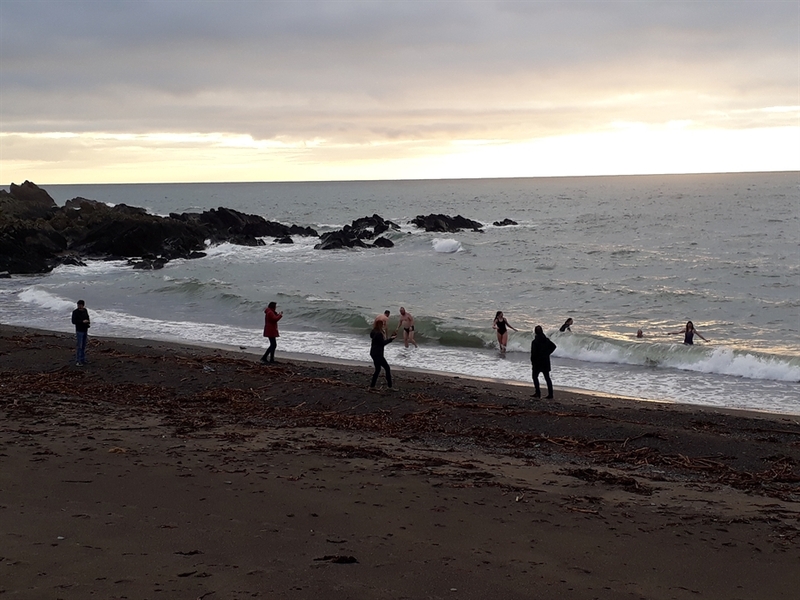 Road - Knockinaam Lodge is approximately 3 miles from our nearest village of Portpatrick and 8.5 miles from the town of Stranraer. Glasgow is 95 miles from the Lodge and is approximately a 2 hour drive and Carlisle is 110 miles and approxmiately a drive of 2.5 hours. Rail - The nearest railway station is Stranraer (8.5 miles from the Lodge). Taxi transfers can be arranged with prior knowledge. Ferry - Stena Line operates sailings from Belfast to Cairnrayn and P&O operates sailings from Larne to Cairnryan. Cairnryan is 14.5 miles from the Lodge and takes approximately 30 minutes driving time.